In everyday conversation, the name “Audubon” equals “birds.” John James Audubon’s greatest lifetime achievement was the publication of his Birds of America book. But, did you know Audubon depicted more than birds? Late in his life, Audubon traveled to the West to record the mammals of North America. 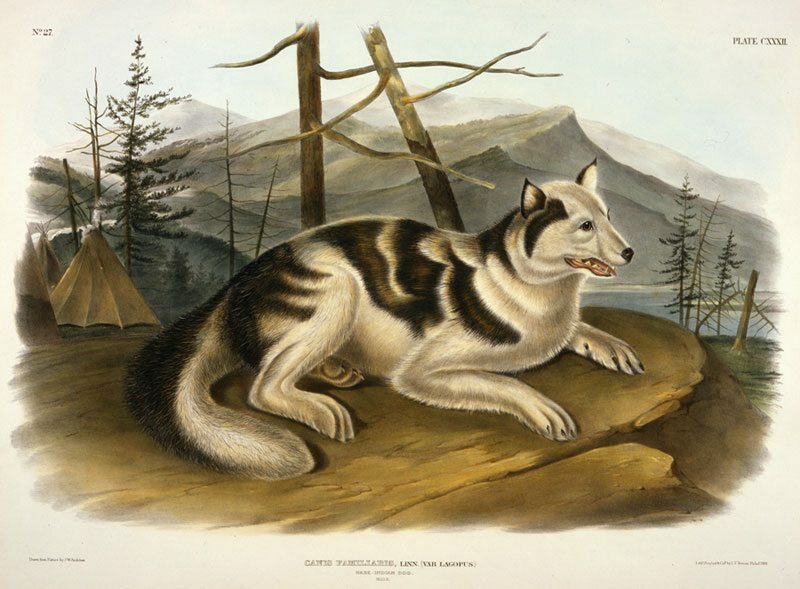 After Audubon’s health began to fail, his son John Woodhouse Audubon finished the resulting publication, titled The Viviparous Quadrupeds of North America. The Reverend John Bachman wrote much of the scientific text, sharing authorship. 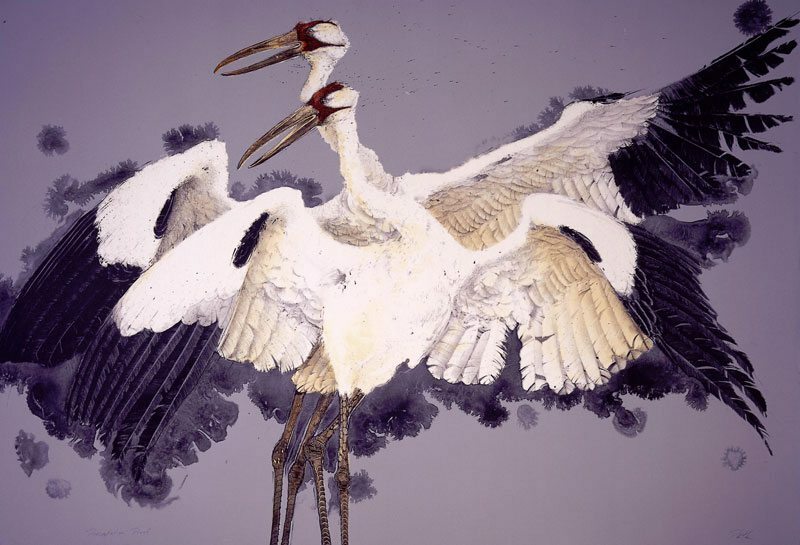 Wildlife and birds of the American West have inspired many artists from the late-nineteenth century to the present day. Visitors enjoyed some of those examples in Curator’s Choice: Audubon and Friends, an exhibition of fifty prints from the Whitney Western Art Museum’s collection. 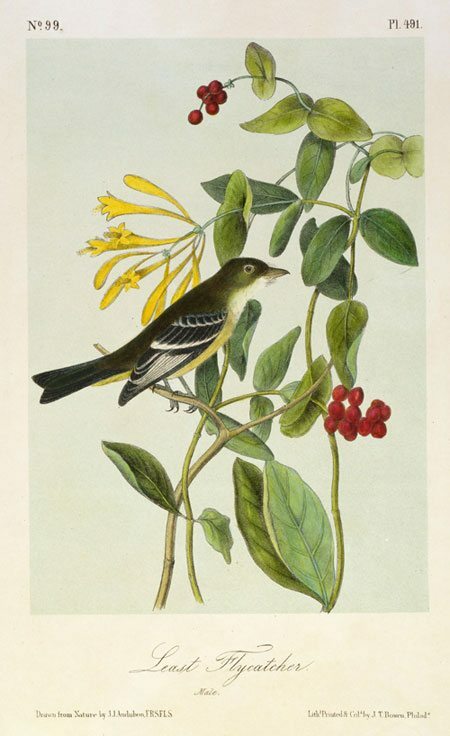 In addition to the twenty works by John James Audubon, Audubon and Friends included lithographs, etchings, and engravings by George Catlin, Olive Fell, Paul Pletka, Hans Kleiber, Alexander Phimister Proctor, and others. Curator’s Choice on the mezzanine of the Center’s Hub features rotating exhibitions chosen by Mindy N. Besaw, Curator of the Center’s Whitney Western Art Museum, and Emily Wood, the Whitney’s Curatorial Assistant.